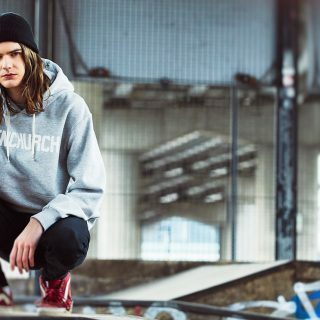 Born out of Manchester’s edgy Northern Quarter in 1996, pivotal streetwear brand Henleys intentionally and radically transformed the fashion landscape by creating key pieces of youth street fashion apparel. Influenced by urban street style, the brand’s leisurewear pieces achieved huge success in an environment that demanded relaxed, ready-to-wear designs that didn’t compromise on style. 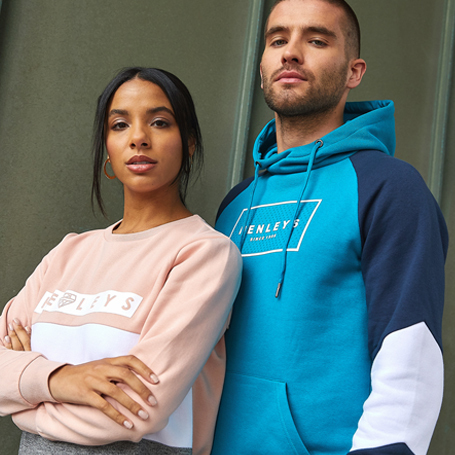 To accommodate an ever-increasing desire for the brand, Henleys created sub-brands like The Premium – with foil-print hoodies and bling detailing, The Lifestyle – a value range with zip-throughs and polos, plus womenswear, kidswear and denim collections. Henleys continues to bring style to the streets as it has done for over two decades.